As Beverly Ballinger was highly recommended to me, I would also fully endorse her and her legal services after having worked with her. Her knowledge of the family court is impressive. She guided me through the divorce process and gave me sound advice at every turn. She gave thorough, concise explanations of the process and answered all of my questions honestly. She helped me prepare for all of the possible outcomes of negotiations and hearings. I liked her straight forward approach. Ms. Ballinger is a professional in every sense of the word. When she walks into the courtroom she is fully prepared and represents her client's interests. She is polished and poised and she is definitely someone you want in your corner. The Martindale-Hubbell® AV® Preeminent™ rating represents the pinnacle of professional excellence, and is the highest possible rating an attorney can achieve for both ethical standards and legal ability. Are you ready to file for divorce? Would you like to modify your child support agreement? 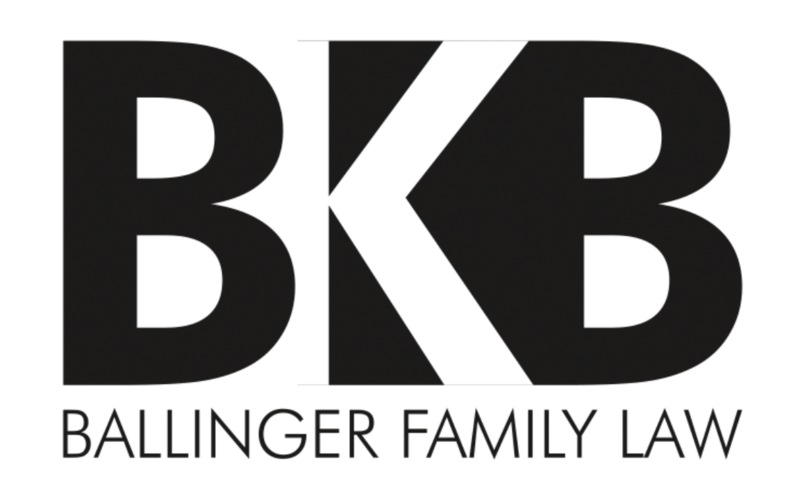 If you need a seasoned family lawyer to manage your claim, turn to Ballinger Law Firm. Beverly K. Ballinger has spent over 25 years working with families in the Lowcountry, and is a Certified Family Court Mediator. We are committed to helping you every step of the way in your family case. Schedule an appointment with Ballinger Law Firm as soon as possible by calling 843-720-3721. We represent clients throughout the Lowcountry, including, but not limited to, Charleston, Mount Pleasant, Sullivan's Island, Summerville, Beaufort, Folly Beach, Goose Creek, North Charleston, Moncks Corner, and Kiawah and Seabrook Islands. We work in the Counties of Charleston, Dorchester, Berkeley, Beaufort, Georgetown, and Horry. We know how emotionally draining a family case can be. That's why we work hard to help you feel comfortable during the legal process by keeping you fully informed on every decision we make. This ensures you make sound legal choices for your loved ones. If you need a child support lawyer to manage your family case, turn to Ballinger Law Firm. We serve residents of the Charleston and Mt. Pleasant, SC areas.